Your favourite loose unit returns a year older but not a year wiser. Nick was told that once he became a father, that everything would change. Nope. Beer is still delicious and he is still a dickhead. 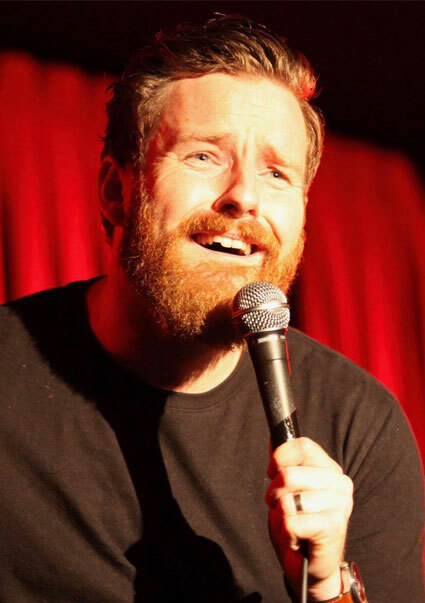 Come and witness his glorious red beard and another hilarious new hour of his world class stand-up. Stand-up Comedian. Actor. Beer Ambassador. Idiot. Nick Cody’s style of easy going comedy sees him consistently selling out shows and over-achieving his way around the globe, all the while becoming a regular fixture on TV and radio at home in Australia. Boasting a solid fan base of Cody devotees at home and abroad, he has also sold out shows whilst racking up rave reviews, not only at every comedy festival here in Australia, but also the Edinburgh Fringe Festival & the Soho Theatre in London. He also has performed numerous times at the invite-only Just For Laughs Festival in Montreal, as well as the New York Comedy Festival & Johannesburg Comedy Festival. On top of his recently televised stand-up special “What Of It?” (ABC), Nick has already amassed a plethora of Australian & international TV credits, as a stand-up (CONAN/Melbourne Comedy Festival OXFAM Gala/Opening Night Allstars Gala/Comedy Up Late/Just For Laughs), a panelist (Have You Been Paying Attention/Talking ‘Bout Your Generation/Hughesy We Have a Problem/AFL’s The Kick) and as an actor (Please Like Me/KINNE/The Wizards Of Aus). He made his feature film debut this year in the Australian movie “The Merger” and is face is now all over movie screens! Nick’s popularity rose even further abroad after making his US television debut on Conan O’Brien’s late night talk show (becoming only the fourth Australian to do so) and he also became one of only a handful of Aussies to be invited to perform stand-up on the US television network, Comedy Central. Cody was invited by the Australian Defence Force to perform for the troops overseas and absolutely loved it. He has made numerous trips to Afghanistan & the UAE and even performed onboard the HMAS Melbourne whilst it was at sea. 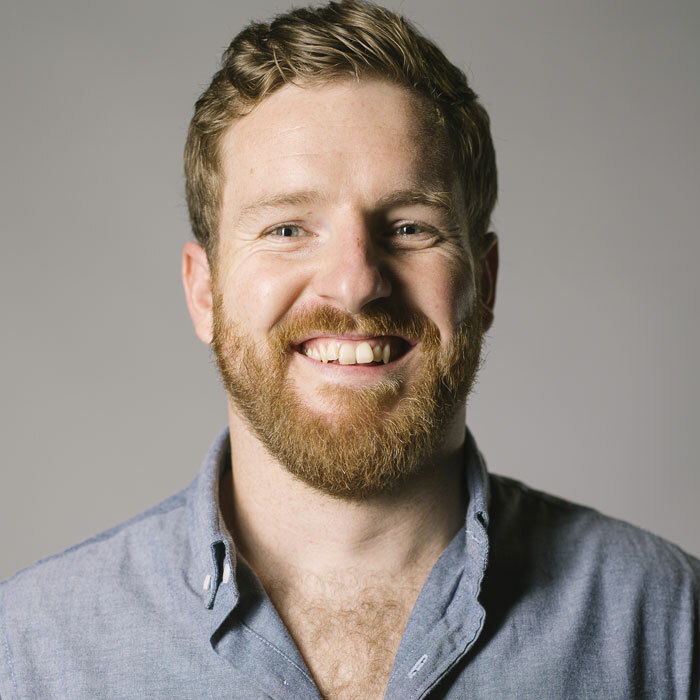 Nick recently became the face of Carlton Dry, after Carlton United Breweries made the red bearded wonder their very own Ambassador, appearing on many commercials for the brand and featuring on their massive State of Origin ad campaign. No stranger to the podcast world; his latest offering ‘Crushin’ it with Nick Cody’ is gaining listeners with every new episode. Prior to this Nick and fellow comedian Bart Freebairn spent 4 years churning out 200 episodes with their ‘Something for the drive home’ podcast, which TimeOut magazine describes as ‘pleasingly bitesized slabs of rough-as-guts insanity’ Whether you see him perform live, catch his big head on TV or tune in to one the many radio shows or podcasts he is a part of, a night with Cody is a night with a mate – get on board.